The springs work hard, but this usually goes unnoticed until there is a problem. 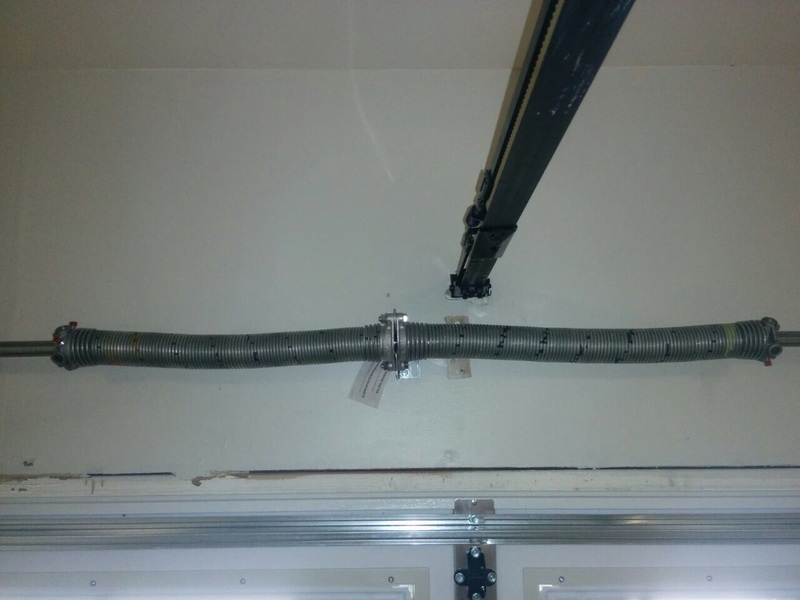 Squeaks, difficulties with opening and closing or the door getting stuck could all indicate a problem with one of your garage door spring. Learn more about the solutions to common issues. This job should be done as part of maintenance. In most cases, lubricating the spring once or twice a year should be perfectly sufficient. Which lubricant is best? It is important to check what the door’s manufacturer recommends. Lithium spray lubricant is a great choice as it is hard-wearing and doesn’t harden even if the temperature drops considerably. For best results, all coils should be covered with the lubricant. There shouldn’t be a dry spot. This is easily achieved when the door is opened and closed as the product gets spread naturally. What can go wrong with this type of spring? Sometimes, a coil will get stretched and stay that way. The door can become uneven and start to malfunction. The sooner the damages spring is replaced the better. If the spring breaks, replacement is the only solution. The sooner the job is done the better. These springs have safety cables running through them. If a cable has cuts or other kind of damage or it’s snapped, it must be replaced immediately. This is crucial since its job is to prevent the pieces from shooting out in case the spring breaks. The good news is that this is not a common problem. The bad news is that it is extremely serious. 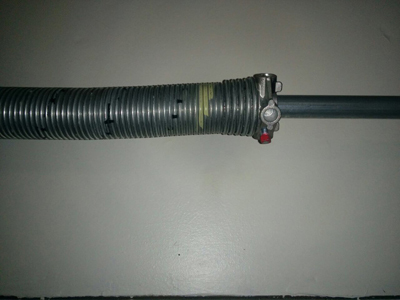 When there is a broken torsion spring or an extension one, the door becomes practically unusable. The opener will strain to open it, but won’t be able to and may get seriously damaged. The unit will be extremely heavy to lift manually and there is a risk of the cables getting twisted around the rollers in this case. The best solution is to stay put until the broken spring is replaced. Searching for professional spring services? We, at Garage Door Repair in Anastasia Island, are here to provide them. Our technicians fix and replace springs of all types, makes and brands. Our services include installation and maintenance as well. To get the required job done quickly and effectively, call us or send a message. Find out more about us from our website.